We’ve been successfully creating custom built display stands for years. We listen to your brief and deliver what you need, down to the smallest details. We make sure that the message you want to deliver to your clients rings true. We agree on how it's going to look and that is the way it's delivered. At Grand Stand Events we know that exhibitions are one of the most powerful face-to-face interactions a business can have with its customers. Events are the perfect way to promote your business, build your brand and interact with potential clients. We help organisations achieve this with our custom display stands. We listen to our customer’s needs and the message they want to share. Then we deliver this message in the most visually appealing and functional way possible. When it comes to designing your custom stand, nothing is off limits. We tailor-make your stand to suit your budget. We work with you to create a design that brings your brand to life, for a price that you can afford. 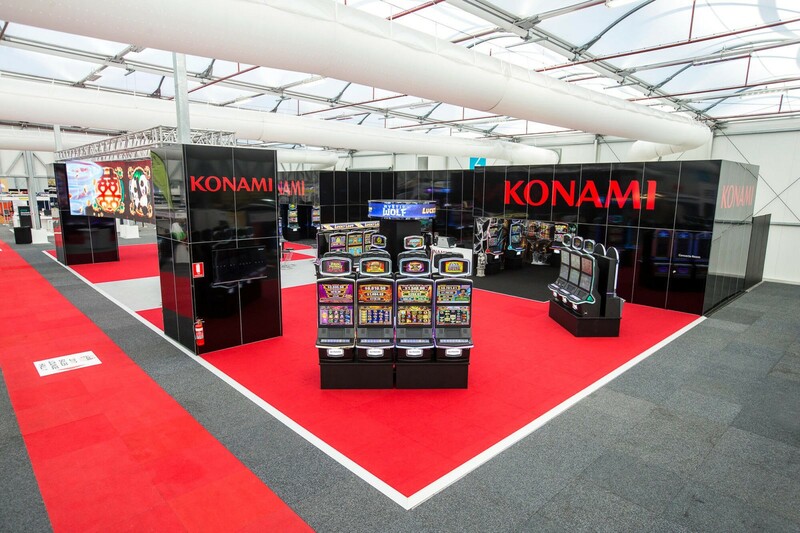 Grand Stand Events take the stress out of organising your exhibition so it becomes an exciting and worthwhile experience, and most importantly, gives you a return on your investment. Making an impact at a trade show should be the goal of any business looking to build a promotion stand. Your stand should catch the attention of potential customers and encourage them to find out more about your business. At Grand Stand Events, we provide clients with custom display stands, designed and sized to suit your specifications. Our experienced designers and builders will assist you with every step of the process. We can recreate your exhibition concept or make amendments to your custom stand based on your budget, sizing and functionality requirements. 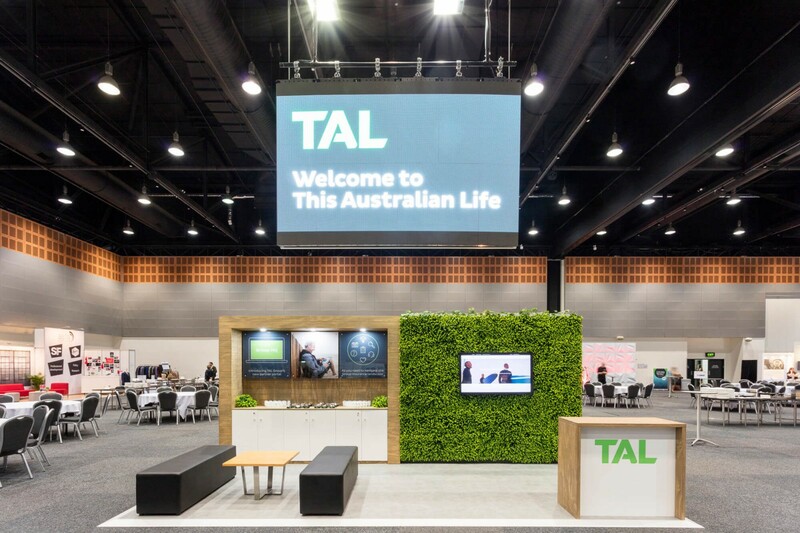 Customisation guarantees that your promotion stand has everything you need to make a powerful impact at your next trade show. If you don’t already have a concept in mind, that’s perfectly fine. Our experienced team can help you develop an exhibition to suit your business needs. Simply tell us about your business, your goals, your budget, and any other details that you consider important. We’ll make suggestions and collaborate with you to create your ideal custom exhibition stand. Investing in a custom exhibition stand is one of the most cost effective ways for your business to leave its mark - on customers, potential customers, and even your competitors.